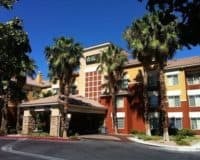 The Candlewood Suites, 4034 Paradise Road, is a great choice providing a homelier environment than the standard Vegas hotel. The Candlewood Suites, is a non-gaming focused all-suite hotel, making it ideal for people traveling to Vegas for business, or for those who are planning a prolonged stay in Sin City. 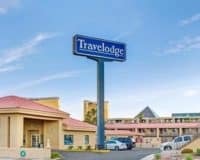 Despite not being gambling focused, the location still provides ample opportunity for enthusiasts, lying around one mile east of the Las Vegas Strip and two miles from The McCarran International Airport. While the LV Convention Center and the Sands Expo are also just a mile away, making it a good option for anyone visiting Vegas for business or pleasure. The hotel, offers both daily and weekly rates on its rooms, meaning that you can get the best value on your Vegas room. 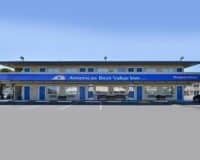 The rooms are comfortable and spacious and fully equipped with a kitchen and all the utensils, meaning you can make yourself something to eat, to save money and time during your stay. The rooms are also totally pet-friendly, meaning that you won’t have to be separated from your beloved family pet if you are planning an extended stay in Vegas. The hotel offers plenty of great amenities including WIFI that can be accessed throughout the property, a weekly housekeeping service, free use of the washing facilities and complimentary access to the Candlewood gym. The hotel also provides basic snacks via the Candlewood Cupboard and even a library for you to peruse, if you are feeling short of reading material. 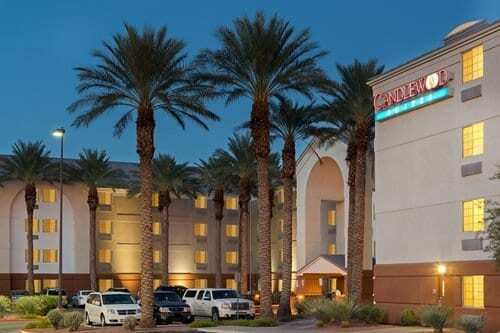 The Candlewood Suites is a great choice if you plan to stay in Vegas for an extended period of time, providing a homelier environment than the standard Vegas hotel.